Plus, a new trailer for Splatoon 2. Nintendo has announced that the newest installment of its web series Nintendo Direct, which it uses to announce and showcase upcoming games and products, will be held tomorrow. This new installment will largely focus on the upcoming ARMS, the brand new fighting game IP from Nintendo due out next month, though Nintendo is also promising a brand new trailer for the upcoming Splatoon 2. 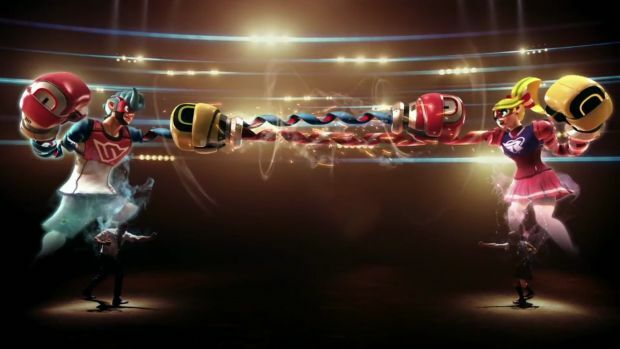 ARMS is a new IP from the creators of Mario Kart, and by all indications, is incredibly fun- but with it being a new IP, Nintendo probably needs to convince some skeptics that the game will be worth their time. Presumably, that is what this new Direct will attempt to do. Nintendo may even offer a full scale multiplayer demo or beta for the game, like they have done for Splatoon in the past to great success. Whatever is announced at this Direct, we will be sure to keep you posted. Stay tuned.